Within days of losing Michelle MacLaren over creative differences, Warner Bros quickly turned to another female director to helm the long overdue live-action film adaptation of Wonder Woman. 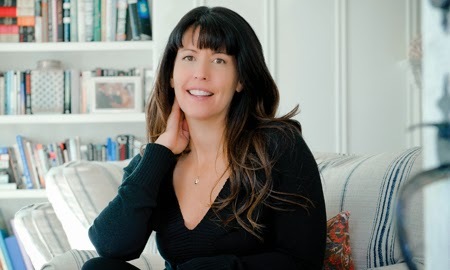 Patty Jenkins (Monster) will now take over as production is scheduled to begin this fall. Ironically, Jenkins left Marvel's Thor: The Dark World due to creative differences just as MacLaren did and was replaced by Alan Taylor. Jenkins, aside from her critically acclaimed feature that garnered star Charlize Theron an Oscar, she's also had a successful television directing career most notably with The Killing. Jenkins lost out on being the first female director of the new Marvel wave of films to becoming the first female director of a WB/DC Comics movie with arguably the most iconic female hero of them all. 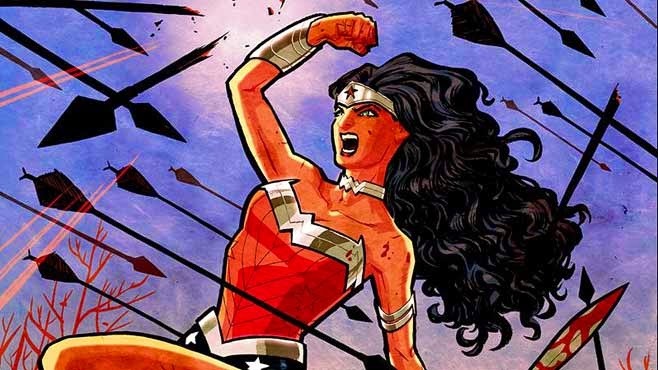 Wonder Woman is scheduled for release in 2017.